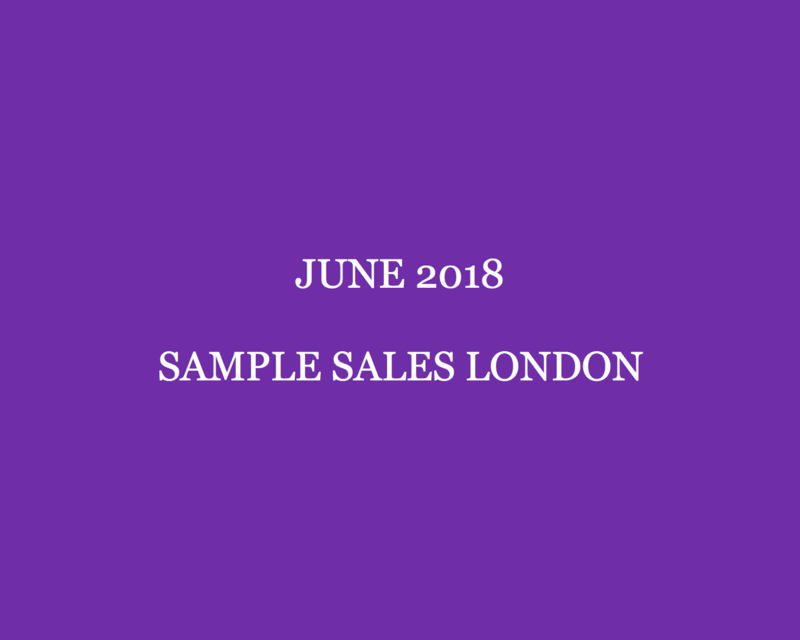 Fashion lovers get ready for the June London sample sales featuring Linda Farrow, Orlebar Brown, Matchesfashion, Chinti and Parker, Hugo Boss and many more! Perfect for updating your summer wardrobe. 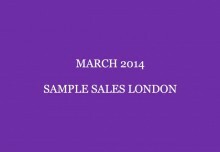 Do check back often as the June London sample sales guide will be updated once more sample sales will pop in. 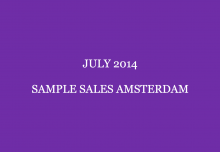 Also don’t forget to check out our reviews on the sample sales. Want to make the most of your sample sale money? Check out these ‘Sample sale shopping tips‘ and ‘Tips to say yes to the sample sale wedding dress‘ (if you’re off to a bridal sample sale). Can’t say no to a steal? Check out the Steal Of The Day category for deals as good as those to be found at sample sales (and sometimes even better) and shop a steal from wherever you are. 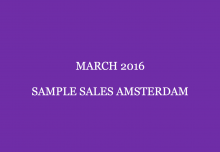 For sample sales in New York, Amsterdam, Paris and Antwerp see here. Please note that dates, time and locations can always be subject to last minute change. For sure you don’t want to miss the Matchesfashion sample sale! Shop those highly coveted designers like Alexander McQueen, Diane von Furstenberg, Acne, Balmain, Gucci, Dolce & Gabbana, Stella McCartney. Valentino, Givenchy, Fendi, Lanvin, Roksanda and many more at up to 90% off! Ops 31 May – 2 (10am-8pm) and 3 June 2018 at The Hellenic Centre, 16-18 Paddington Street, London, W1U 5AS. Been waiting for the Yolke sample sale? Here it is! Find luxury silk and organic cotton loungewear. With prices starting from about £5-10 and available sizes XS-Large for sure you find something to snap up. Looking for sunglasses? Taylor Morris will be there as well for the Taylor Morris sample sale. Note: cash and card only. Sample sale lovers it’s that time of year again when the Fiorucci sample sale opens! Shop menswear, womenswear at up to 80% off! The very popular Chinti and Parker sample sale is back! Stock up on cashmere and more. On 6 and 7 June 2018 (9:30am-7pm) at Chinti and Parker, Unit 35 Tileyard Studios, Tileyard Road, London, N7 9AH. On the hunt for new sunglasses? 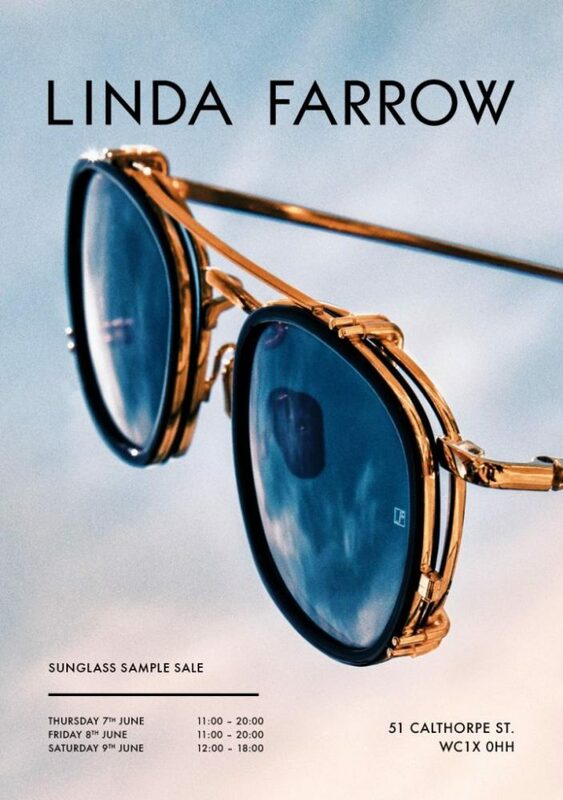 Make sure not to miss the Linda Farrow sample sale where you can find sunglasses from Linda Farrow, Dries van Noten, 3.1 Phillip Lim, Matthew Williamson, Oscar de la Renta, Charlotte Olympia and many more. Don’t forget to bring the below flyer for an extra £10 off. 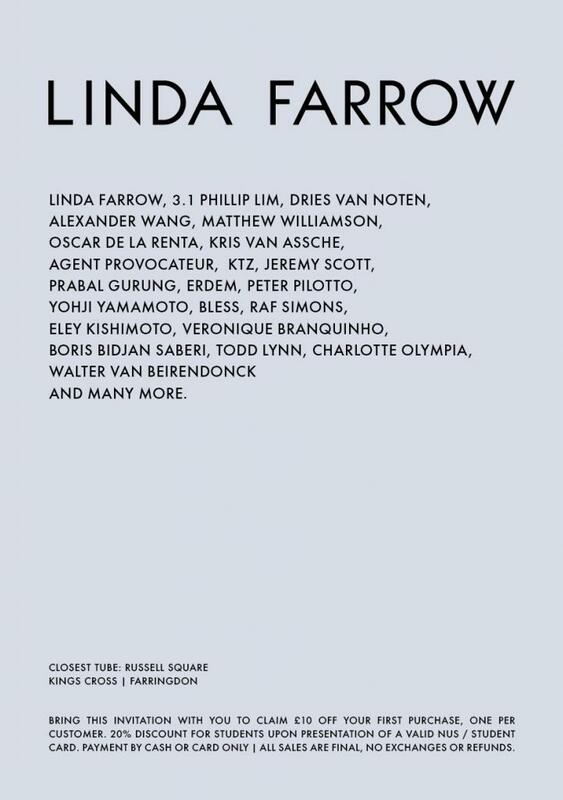 On 7-8 (11am-8pm) and 9 June 2018 (12pm-6pm) at Linda Farrow, 51 Calthorpe Street, London, WC1X 0HH. For bridal and ready-to-wear head over to the Needle & Thread 2-day sample sale! On 8 (8:30am-8pm) and 9 June 2018 (10am-5pm) at Needle & Thread, 18-21 Corsham Street, London, N1 6DR. There’s something for everyone at the Hugo Boss sample sale. Shop womenswear, menswear, shoes and accessories at sample sale prices. You’ve read that right. Orlebar Brown is having a sample sale. Perfect for picking up swimwear and more. On 6 and 7 June 2018 (12pm-7pm) at Great Western Studios, 65 Alfred Road, London, W25EU. It’s that time of year again when shoe lovers can’t afford to miss the Charlotte Olympia sample sale where you can find a large selection of shoes and handbags at up to 75% off! On 19 (2pm-7:30pm) and 20 June 2018 (9am-7:30pm) at 26 South Molton Lane, London, W1K 5LF. As there’s always room for more shoes head over to the L.K. Bennett sample sale where you can find footwear at 80% off! On 25 June 11am-8pm) at Carousel, 35 Baker Street, London, W1U 8EN. Cancel your plans! The Stella McCartney sample sale is here! On 26 (11am-8pm) and 27 June 2018 (8am-8pm) at 12 Regent Street St James’s, London, SW1Y 4PE. Entry: £2 for the Linda McCartney centre. Note: no cash payments. Credit/debit cards only! Whether you’re off this summer or staying home for sure you find something at the Melissa Odabash sample sale. On 28 (12pm-9pm) and 29 June 2018 (am-7pm) at 26 South Molton Lane, London, W1K 5LF. Join the inside circle and sign up for the Style Barista newsletter.